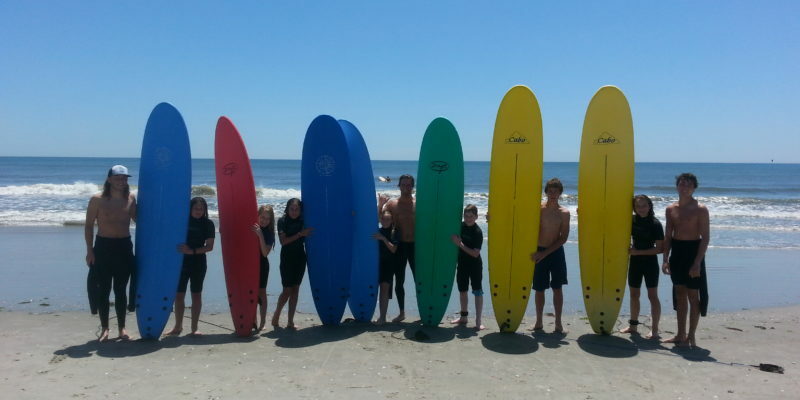 Welcome to Elation Surf Camps, located at the 30th Street Surfing Beach in Avalon, New Jersey. With our team of experienced instructors, we offer Summer Surf Camps and daily Private Surf Lessons. Operating safely since 2008, we strive to bring you an awesome surfing experience while having fun and keeping it safe! If you already know what you are looking for, great, click the Book Now button to get Surfing. If not browse our website to see what we have to offer and we look forward to seeing you out in the water!  At Elation Surf Camps we work hard to give aspiring surfers of all ages the opportunity to experience the thrill of surfing in the safest environment possible. Providing each Surfer with use of a surfboard, wetsuit, instruction, and a gift bag which includes a Surf Camp T-Shirt! 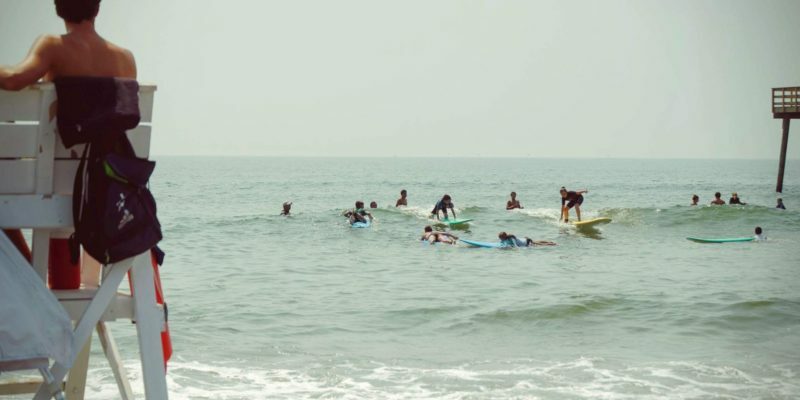 All of our camp sessions are held at 30th street beach, Avalon’s main surfing beach, right in front of the 30th street lifeguards who are on duty during each of our sessions. Our camps are part of the Avalon Recreation Department and are fully licensed and insured, since 2008. This summer we’ll have camps running each week from June 25th to August 30th. Our 3-day camp will be held Tuesday through Thursday and our 5-day camp will be held Monday through Friday, with both running from 10AM-12PM each day. 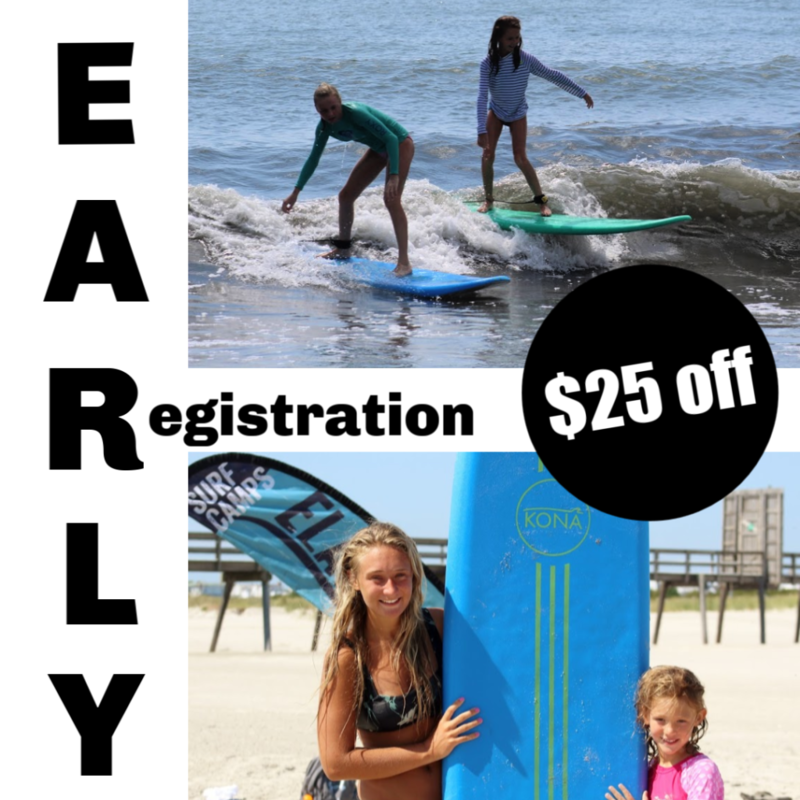 With summer right around the corner now is the best time to sign up for your 2019 camp session – check out the 2019 SUMMER SURF CAMP page for more info. For aspiring surfers that prefer one-on-one instruction or small groups, we are also offering private lessons at 30th street beach starting in June. Check out our SURF LESSONS page for more information. Owned and operated by surfing experts with over 50 years of surfing experience, Elation Surf Camp prides itself on maintaining a top-notch staff of instructors that have a deep understanding of the ocean and the fundamentals of surfing. 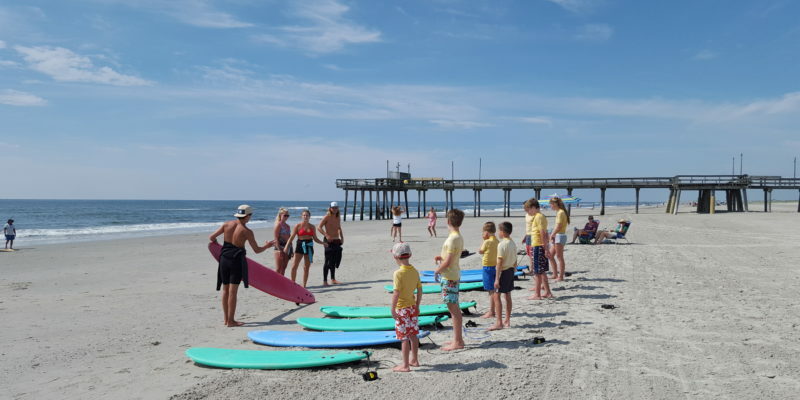 Each Elation Surfer can expect to receive instruction on a variety of topics including ocean safety, surf etiquette, currents and tides, stretching and surf specific exercise, and all of the keys to riding your first wave! 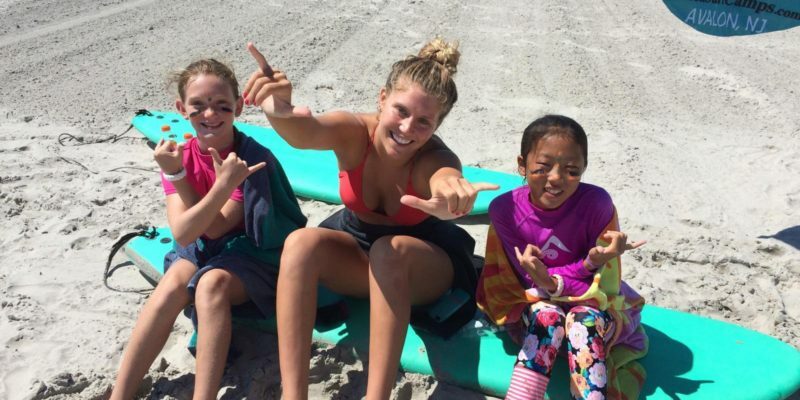 Check out this NBC 10 segment as they recognize Elation Surf Camps as one of the best surf camps at the shore and take you through a typical day at the camp. Come join the fun this summer!